How are you trying to enter recovery? Is it CWM, or stock recovery? Well as I said I'm a newbie so I don't know which is which. I m trying to enter it by holding the volume down and power button then volume up button but I get this error. Ps: Sorry for the delayed reply. I was out. What exactly are you trying to do in recovery? 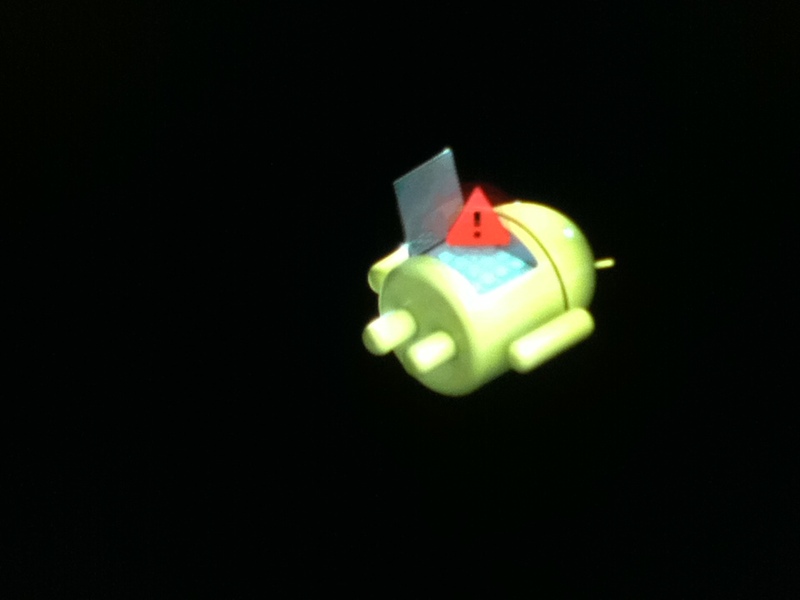 I think Stock Recovery can only install a stock ROM. Anything else will give you the error above. If you want anything other than a stock ROM I think you will have to unlock the bootloader completely voiding your warranty. I have installed bootloader and it's fine now. Thanks for your help!! Transformer Prime stuck in recovery mode! TF101 won't enter recovery, won't update to 3.0.2!! Help!